My Recommendations | The Atlas Edit. Planning a trip can be daunting, but after doing it for so many years, I’ve found my favorite travel resources that have helped me get the best deals and experiences, that I’m confident you will love too 🙂 Here are my top picks of products and services that have been paramount in my trip planning all these years. If you’d like to start planning your own trip, check out my super simple 8-step guide on how to plan your trip like a pro! 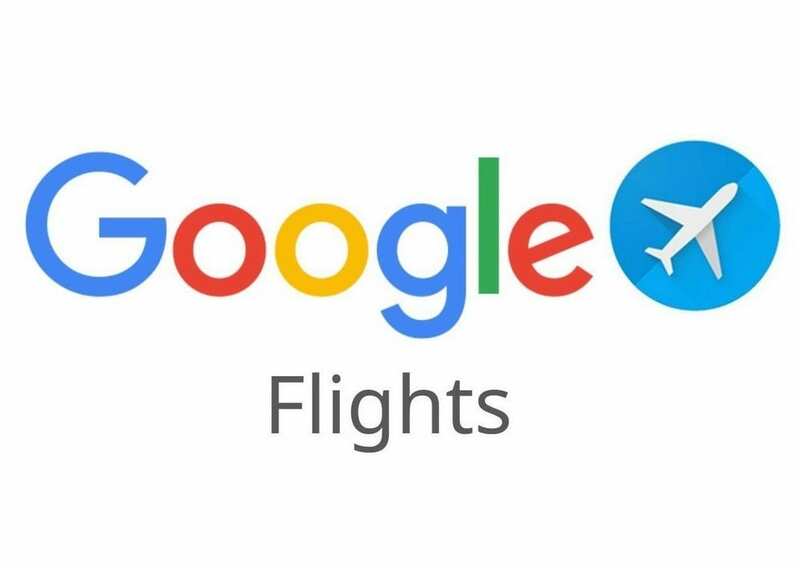 This is where I start when booking flights, because they have a great search engine that looks for the best prices based on your preferences. They also have a great filtering system that’s way more advanced than any other search engine. From here, I guage how much my flights would cost, and there’s a graph where I can see price trends if my dates are flexible. Skyscanner is one of the most popular flight search engines, and is great for finding the best deals across multiple booking sites. I use this hand in hand with Kayak to find the best deals. This is another one of my favorites for finding the best deals. It scours multiple booking sites to find the cheapest prices, and have this unique function called’ Hacker Fares’ where they match the best flights across different airlines to find you the best price. I also love their fare predictions which will indicate if you should book your flight now, if you’re advised to wait if they predict you’ll see a better price in the future. Another great flight aggregator to find the best flight prices. I love their flight graph that lets you see the best prices in a month at a glance. Sometimes airlines make mistakes which can cause serious drop in prices (yay for us!) but who has time to refresh airline websites for this waiting to happen? Enter, Airfarewatchdog. Just input your departure airport and it’ll list out all the top deals for the day. If you’re always on the lookout for the best flight deals, then you will love Scott’s Cheap Flights. You sign up for their newsletter and select your favorite departure airport, and you’ll get alerts when their team of experts find awesome deals. They look for airline pricing errors and take advantage of that which can save you even $1,000s! If you’re traveling across Europe, then GoEuro should be your best friend! This is my go-to transport search tool when looking for transport options across European destinations, so you can see if taking a bus, train or flight is the best option for you, all at one glance. With so many different transport companies across each country, it can be quite daunting looking for connections. Enter Rail Europe! It’ll search for the best connections at the best prices for you across over 50 train companies in Europe so you won’t have to do all the dirty work. There are so plenty of rail passes you can choose from if you’re going to be traveling extensively, which will save you a substantial amount of moolah! If you prefer to have the own flexibility of a self-drive trip, RentalCars.com will search for the best prices across the major rental car brands such as Hertz, Avis, Europcar and more — all in one click! If taking the train or driving isn’t your cup of tea, then Uber will be your next best friend. Uber is a ridesharing app that’s way better than taxi’s, IMO! Prices are usually way better, and you get better service from the drivers. I’ve had drivers who provide free bottled water, snacks and even a phone charger! Booking.com is my absolute go-to when looking for accommodations because of their comprehensive filtering system. It’s probably one of the most widely used booking sites, so there are more reviews on the site which leads to more accurate review experience. Get 10% off your next Booking.com trip via this link! Let me just say, I looooove Airbnb. I love having more space when I’m traveling so instead of just having a room to myself, I get extra facilities like a kitchen and living room. Especially since I often travel with family, I love being able to stay in the same unit while having our own private space. Click here to get $30 off your first Airbnb booking! Read more: If you’re wondering where to start with Airbnb, I wrote an in-depth guide to get you started! 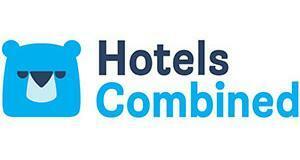 HotelsCombined.com is a hotel price comparison site which crawls the top travel sites to find you the best deals. I always use this once I’ve found a hotel I really like, and then look for the best prices! Another huge hotel booking site that sometimes has more competitive deals than Booking.com! This site is really popular if you’re booking your trip to Asia. Tripadvisor is like the big momma of everything travel. Here you can find reviews of hotels, attractions and restaurants of any given city. I like using it as a starting point to finding the best of the best in every city, and it’s great that they also have a price comparison engine for hotels so you can always get the price! 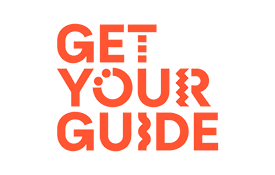 GetYourGuide lets you find, compare, and book sightseeing tours, attractions, excursions, things to do and fun activities from around the world at attractive prices. A great one-stop shop if you’re planning tours during your trip! Viator is one of the biggest tour aggregators online, and often you will find fantastic deals on their site that you won’t find when booking direct. As with all services online, be sure to read up on reviews to ensure you get the best experience possible! If you’re planning a trip to Asia, Klook will be the best place to book everything you need for your trip. From tour packages to airport transfers to SIM cards, you’re guaranteed to find the best price here! You’ll find top experiences for some of Asia’s finest cities such as Seoul, Singapore, Bangkok, Tokyo and more! Trazy is similar to Klook but specializes in bookings for Korea and Thailand. With deals up to 60% off, you’ll find the coolest things to do in these countries while not burning a hole in your pocket! Who knows travel insurance better than actual travelers? World Nomads Travel Insurance was created by travelers for travelers, so they know exactly what they're doing. It takes the bore and complications out of buying travel insurance and makes it super easy! They cover residents from over 150 countries, and policies can be bought anytime, anywhere 24/7 - even when you've already started your trip! Staying connected is an important part of traveling especially when you need to navigate around a new city or keep in touch with loved ones. And swapping SIM cards can be such a pain. Enter Flexiroam! It’s a microchip that you attach onto your existing SIM card that allows you to roam anywhere around the world without the hassle of switching SIM cards. It automatically detects where you are and connects you to their partner network, so it’s great especially if you’re traveling throughout Europe where you’ll be hopping from country to country! The only downside is that this only works for data, so once you switch on Flexiroam, you won’t be able to receive phone calls. Which is a pretty good precaution so you don’t get bill shock at the end of your trip! Click here to get FREE data on your starter pack, just pay for shipping! Worldsim is a great international SIM card if you want both data and calls. You can reduce your roaming charges by up to 85% and get free incoming calls in over 118 countries! You can even roam with your existing number so you can always stay connected. Click here and enter code ‘WG5OFF’ for 5% off upon checkout! Bigpay is an e-wallet with an accompanying debit card (that's such a pretty shade of baby blue!) that promises to give you the best exchange rates. Bigpay has definitely changed my (travel) life, and in a good way! Say goodbye to overseas transaction fees, bank fees, and all that extra fluff. No more exchanging cash at money changers and getting ripped off by fees on top of fees. With Bigpay, you are always guaranteed the best exchange rate, and I have saved sooo much money just by using this card. Most of the time, I get charged the exchange rate I see on Google, plus or minus a few cents. Get your card delivered to you for free! Plus get RM10 FREE credit when you use my special promo code 'PCTHEATLAS'! Disclaimer: You'll need a Malaysian address to receive the card. I will forever sing praises about my Sony A6000, and their whole line of mirrorless cameras. It’s perfect if you want DSLR-quality photos but can’t care for the weight and bulk! The Sony A6000 is super light and portable, and I always just throw it in my bag whenever I’m out traveling for the day. I highly recommend this or any other models in the Sony Alpha series! Tripods have been such a lifesaver when I’m traveling solo, or want a photo with my travel buddies. It’s also great for taking photos in low light, or for capturing the starry skies or even Northern Lights! This one from Amazon is really affordable and light, which makes it extremely good value! The GoPro is perfect if you get really active during your travels, or even if you just like walking around the city. It’s great for vlogging since it’s so lightweight and compact! It’s also great for those wide angle selfies. I used this to capture timelapse of the Northern Lights on my trip to Tromsø! If there is a hosting service you choose, it better be Siteground. You can check forums and polls, and they always come up on top as the #1 pick for web hosting. Their customer service is also second to none. They respond within seconds, and have so far resolved all my issues in such a timely manner. I have absolutely no complaints, so I trust you won’t have any either! Pinterest is my biggest traffic source, and is a huge traffic driver for most successful bloggers too. But this means consistent pinning, and who really has time for that? That’s where Tailwind comes in. You just need to spend a couple minutes each month, set and forget! Tailwind does all the work, while you focus on the more important aspects of building your blog. 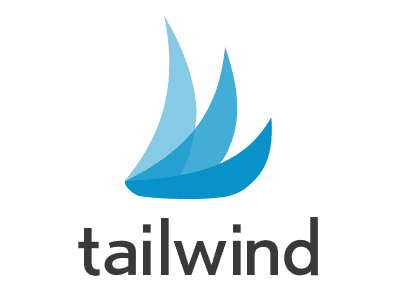 Get your first month of Tailwind free via my link! When you start a blog, you’re gonna want your own address on the interwebs with your own .com or .net. 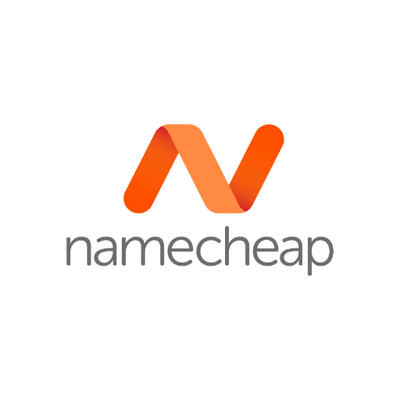 Namecheap is the best, most affordable domain host if you’re going to be in it for the long run! No surprise fees or price increases, with yearly hosting starting from just $0.98! Probably one of the most popular blogging courses in the blogosphere, this is one you should consider investing in if you want to get serious with your blog. 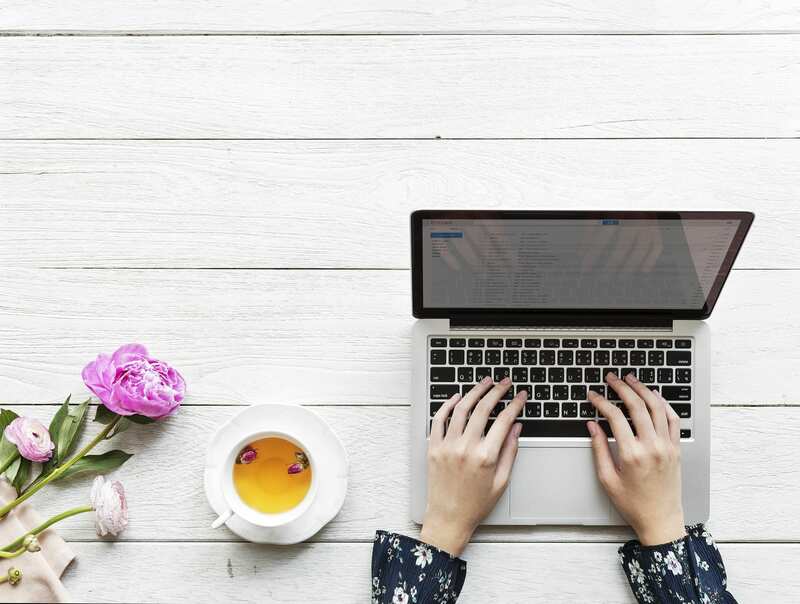 Affiliate marketing is one of the best ways to generate income from your blog, and Michelle knows the ins and outs, taking her blog from $0 to over $1.5 million! If you’re gonna learn, why not learn from the best?